Contracts have been awarded for the refurbishment of venues and the supply of sports equipment in the build-up to the Samoa 2019 Pacific Games. Samoa 2019 confirmed Schwartz Construction have been handed the contract to refurbish three gyms at the Faleata Sports Complex. A total of four bids were received from companies after a public tender was conducted for the project. 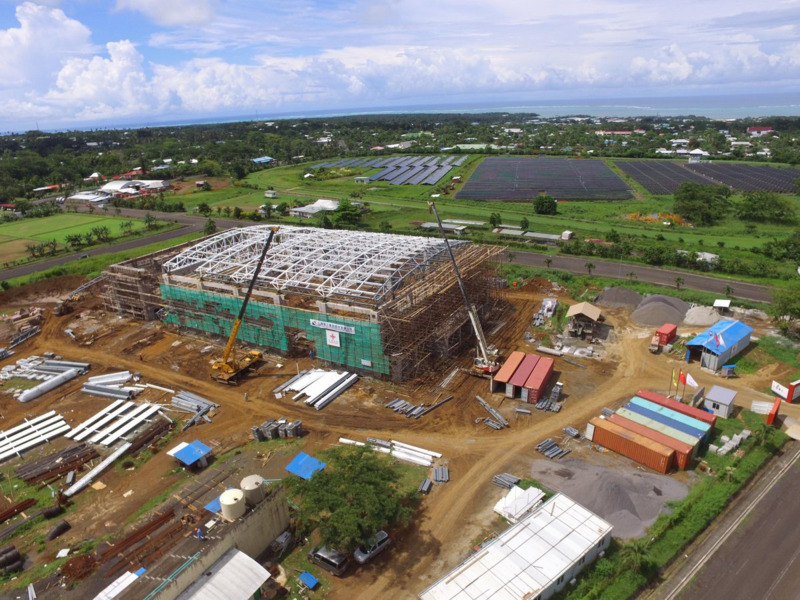 "An assessment of the tenders was conducted by the Sub-committee according to the procedures specified in the Government of Samoa Tenders Board Guidelines," Samoa 2019 announced. 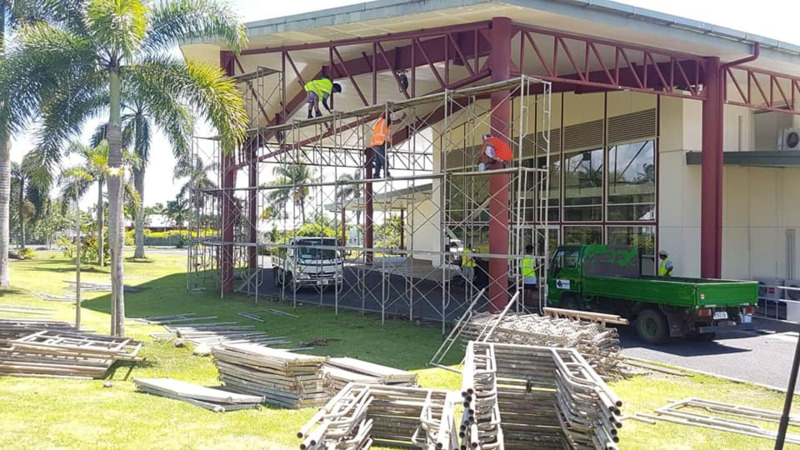 "After the administrative, technical, and financial evaluation of all qualified tenders, it was recommended by the Committee that the bid for the procurement of works for the rehabilitation of gyms 1, 2, and 3 of the Faleata Sports Complex be awarded to Schwartz Construction Ltd."
Samoa 2019 revealed that renovation work is still ongoing at the complex, asserting that they are on time and on budget. Organisers announced last year that an existing gymnasium in the complex could potentially be refurbished to host judo, powerlifting and taekwondo competition. An existing swimming venue will be at the centre of the complex, with upgrades taking place prior to the Games. A new multi-sport centre is currently being constructed in Faleata with support from China. It is expected to host badminton, basketball, boxing and netball competition, while gymnasiums are also due to stage table tennis and weightlifting. A contract was also awarded to local businesses Island Rock Limited and Samoa Stationery and Books to provide sport equipment for the Games. The contract will see the companies provide general equipment, while Island Rock will also supply equipment required for sailing competitions. Samoa 2019 revealed that 80 per cent of the equipment being provided for the Games is being donated by China. The Samoan Government are responsible for the remaining 20 per cent, which was the subject of the procurement process. In all around 4,000 athletes are expected to take part in the Games, scheduled to take place from July 7 until 20.